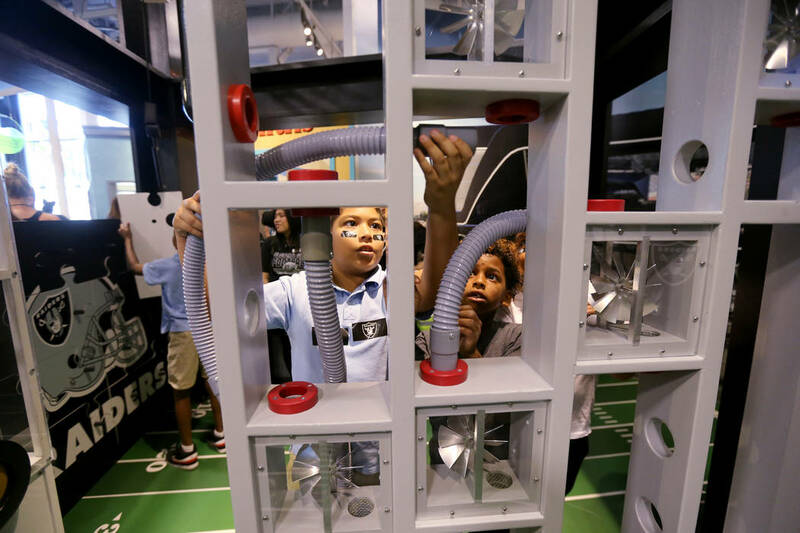 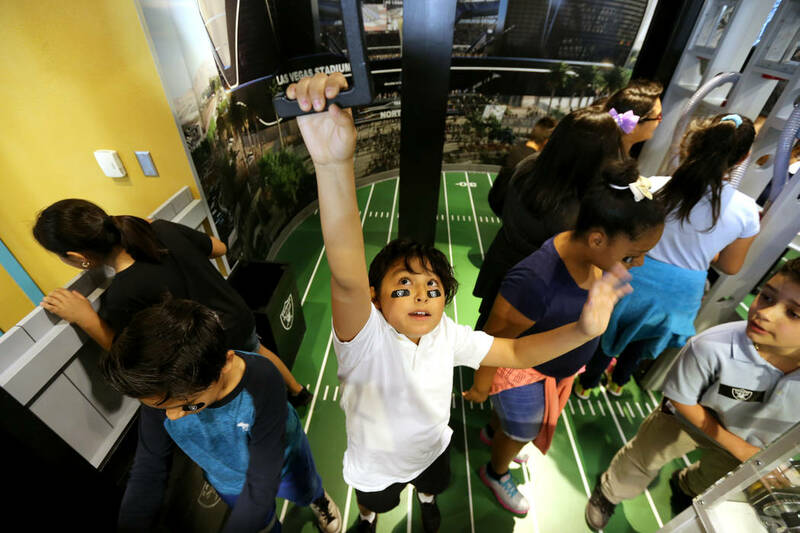 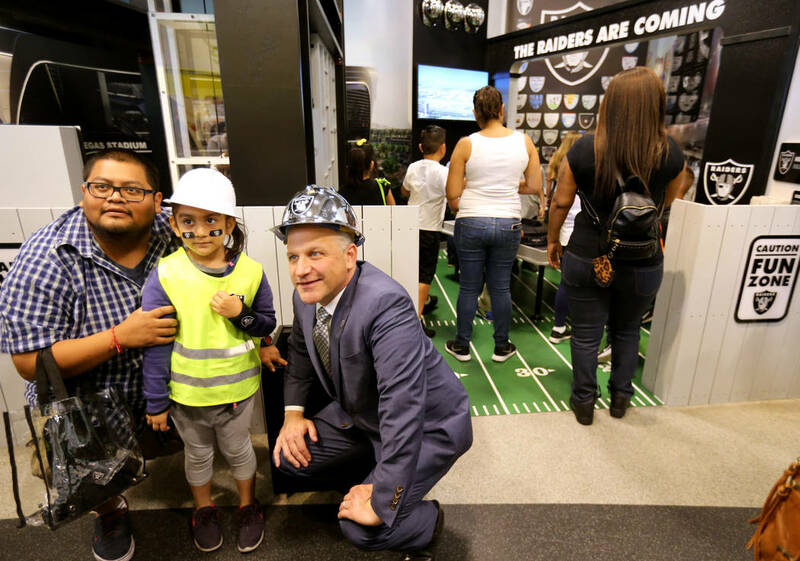 The Raiders partnered with the ECO City Gallery at DISCOVERY Children’s Museum to unveil a Kids Construction Zone exhibit. 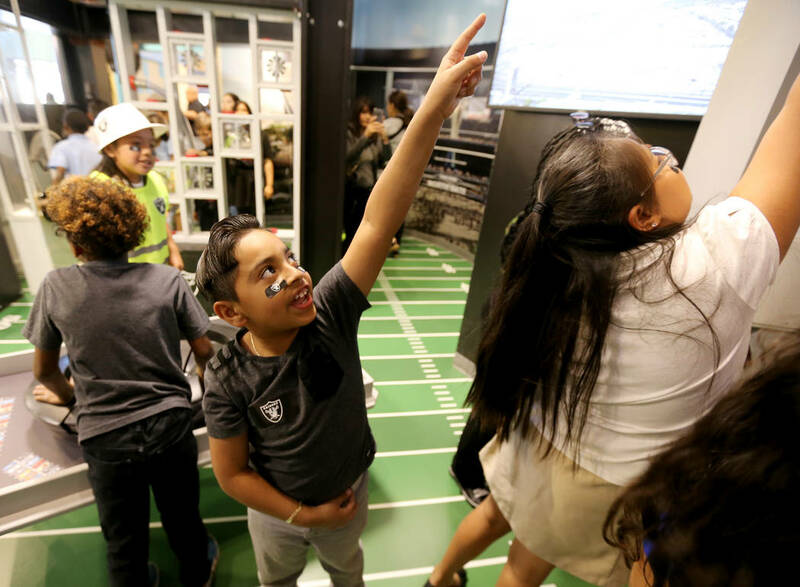 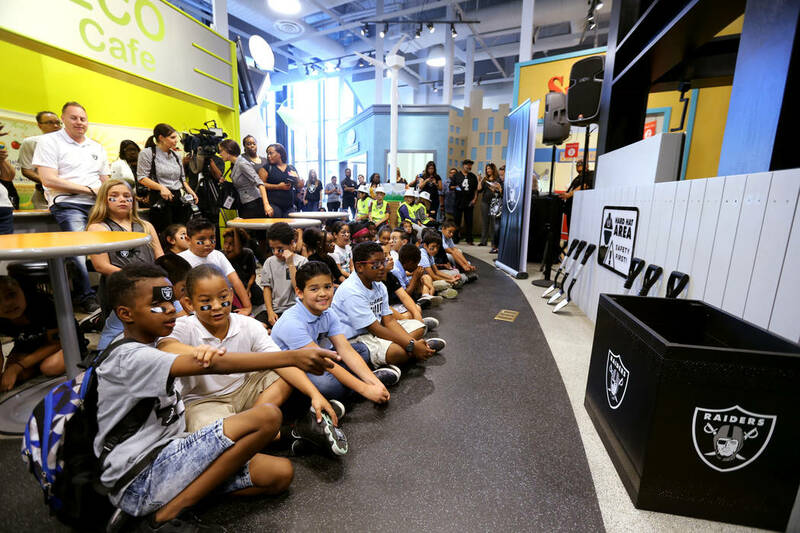 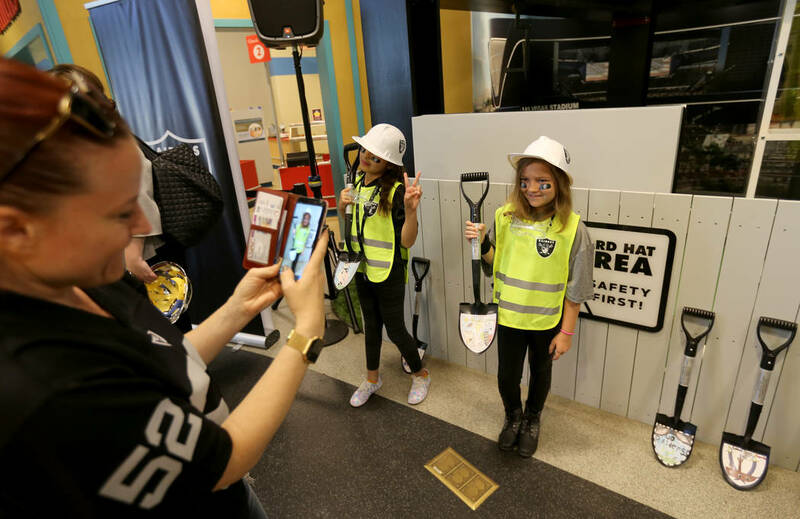 The Raiders partnered with the ECO City Gallery at DISCOVERY Children’s Museum to unveil a Kids Construction Zone exhibit on Wednesday. 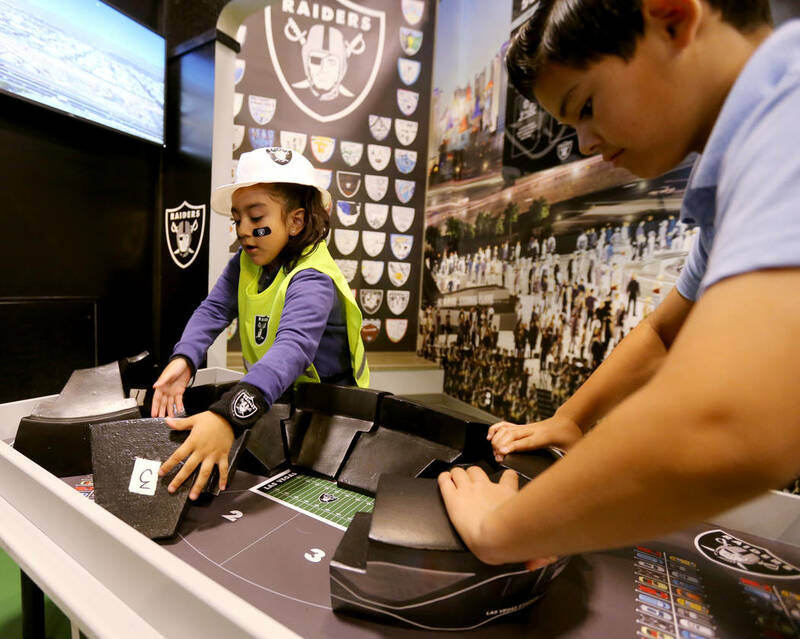 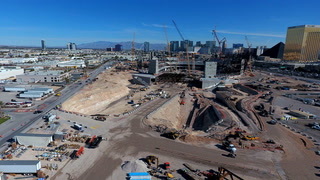 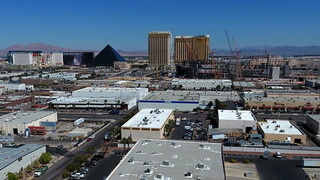 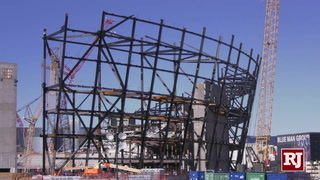 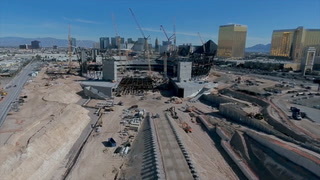 The informative exhibit is a replica of the stadium the Raiders are building for the NFL team that is expected to open for the 2020 season. 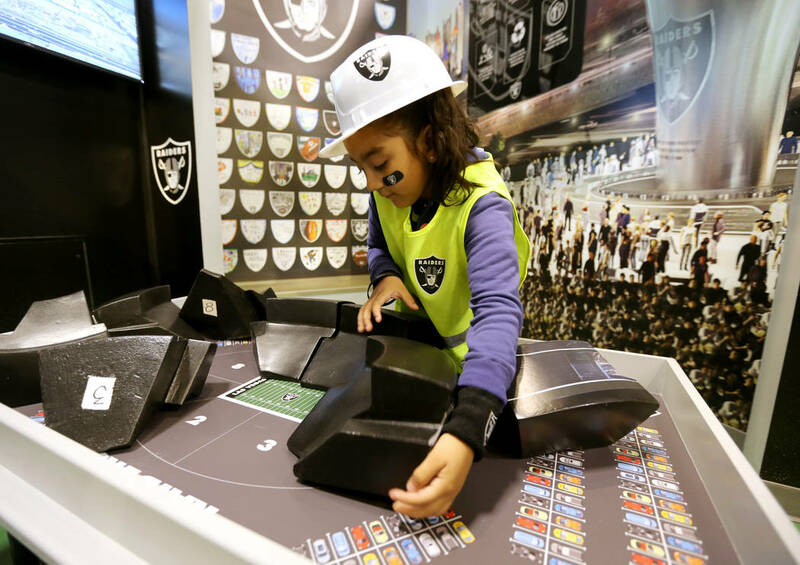 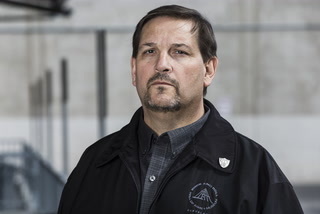 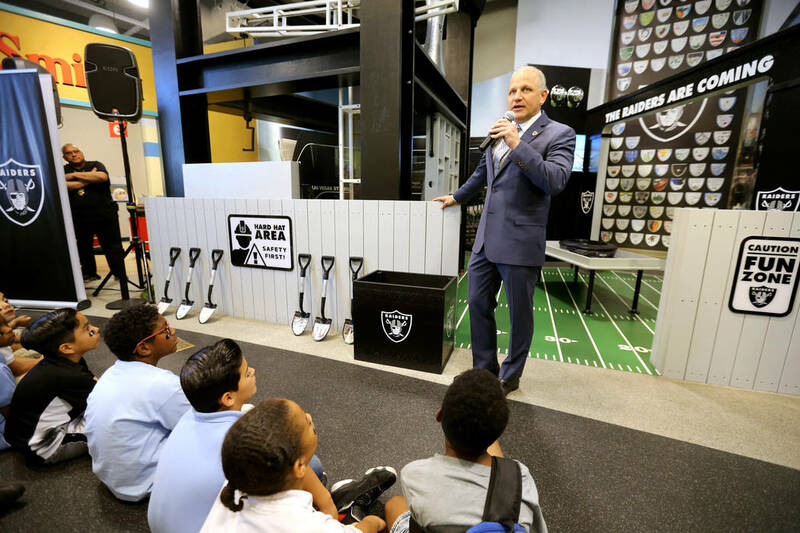 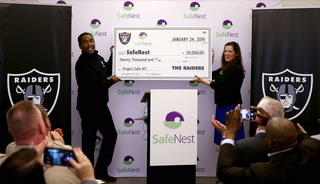 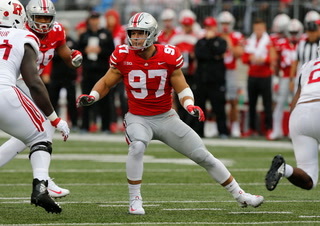 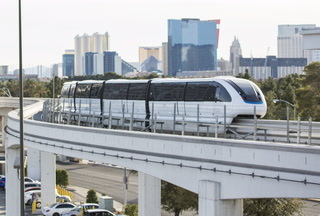 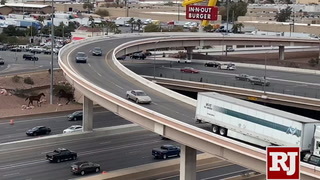 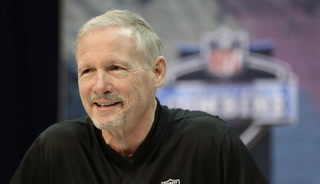 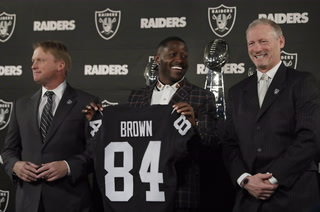 “It’s phenomenal way to display the project and let the kids understand the jobs associated with it and some of the opportunities it’s going to provide for the community,” said Marc Badain, the president of the Raiders. 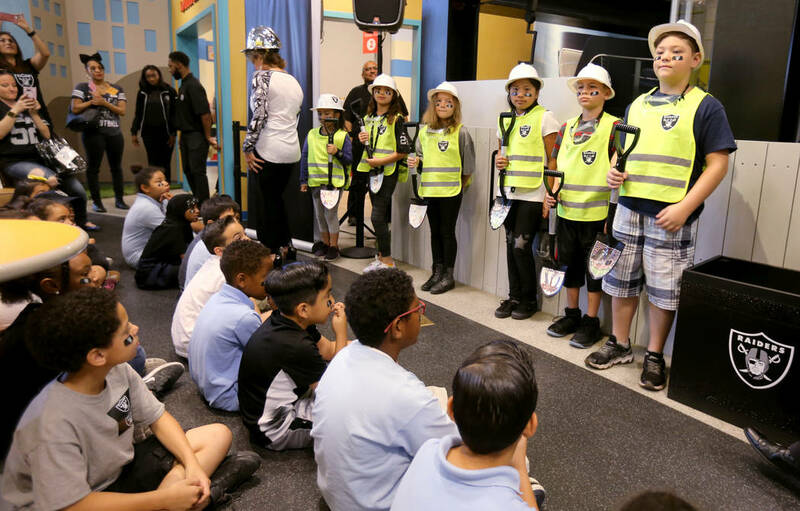 Clark County School District elementary students who won the Raiders Kids Construction Zone Drawing contest participated in the exhibit groundbreaking at DISCOVERY Children’s Museum and had their artwork displayed. 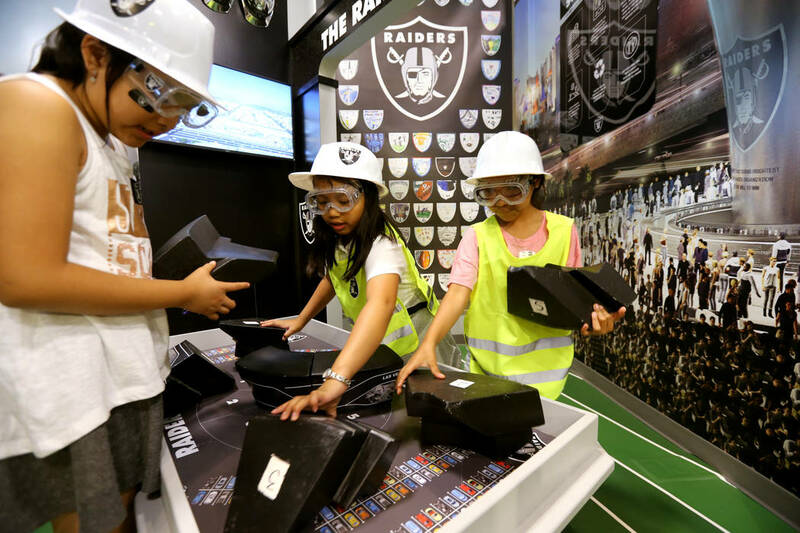 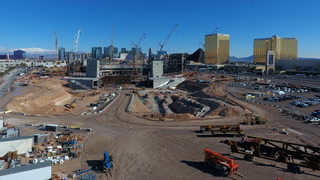 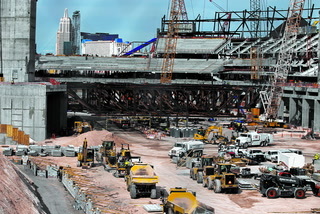 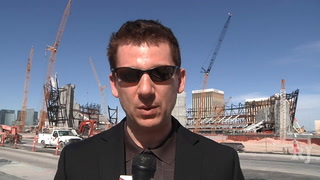 The third grade class from Gene Ward Elementary School were the first visitors to see the Raiders’ construction zone. 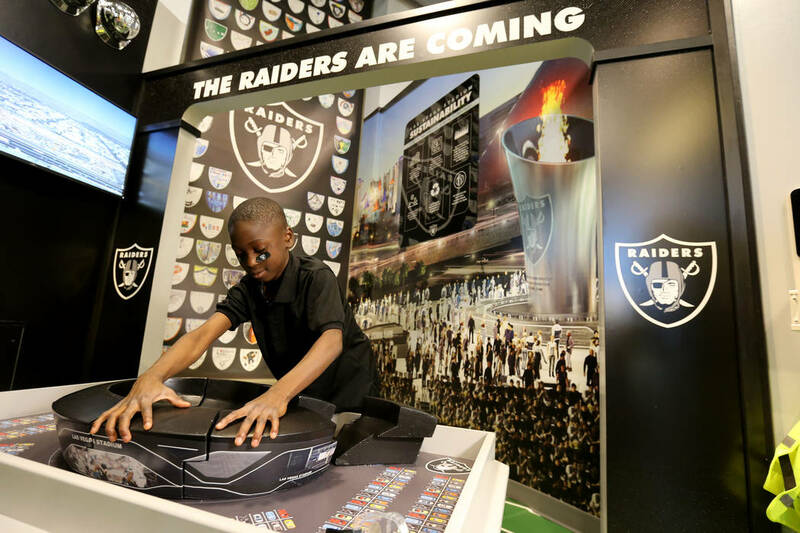 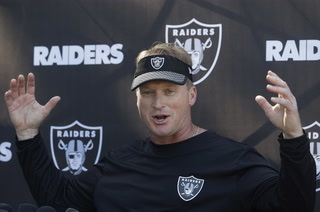 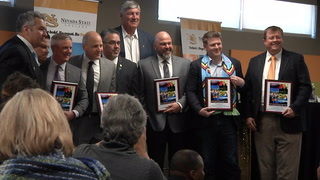 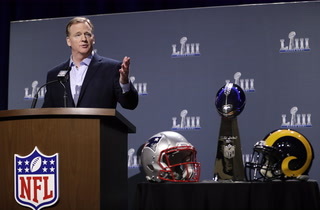 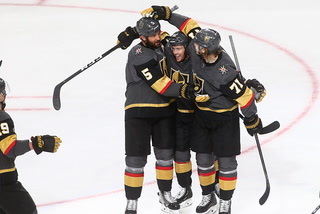 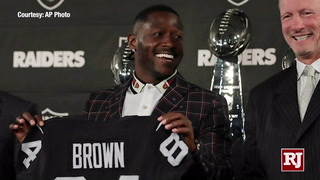 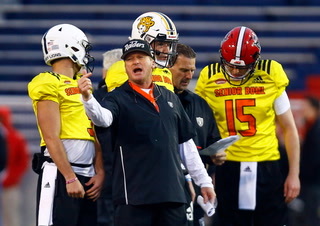 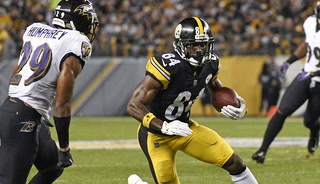 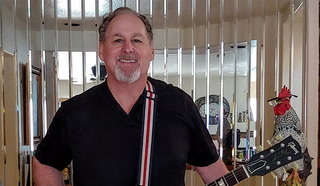 The Raiders announced that the team will cover the full expenses for third grade students at Title I schools to see the exhibit at the downtown museum.